Now time for the fun stuff, planning the big day! 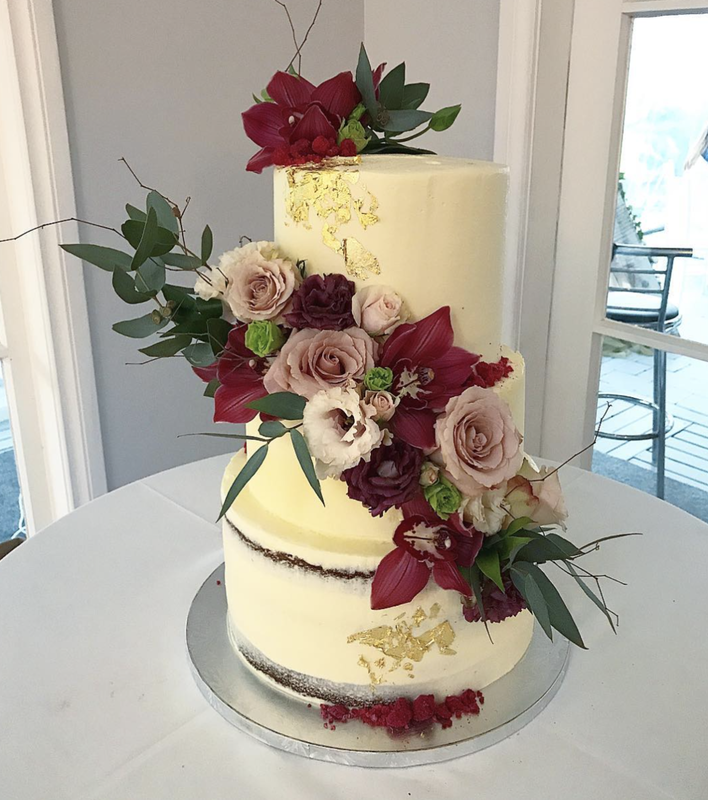 We love all our brides, ones who aren't afraid to break tradition and want a bespoke wedding cake and also brides who want traditional wedding cakes, however like all of our cakes we run by a our strict 'No Fondant' policy. All our cakes are iced with fresh buttercream, optional ganaches, fresh flowers and chocolates if you wish! 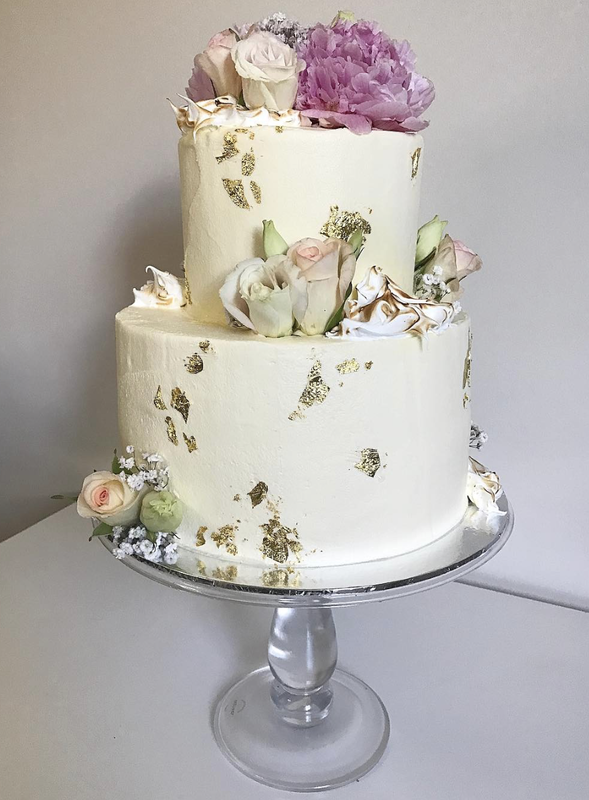 Our cakes are made fresh for your big day and hand styled to ensure a delicious unique flavour and design. We understand how crazy it can be to plan a wedding, so we like to make things easy for our husbands and wives to be. 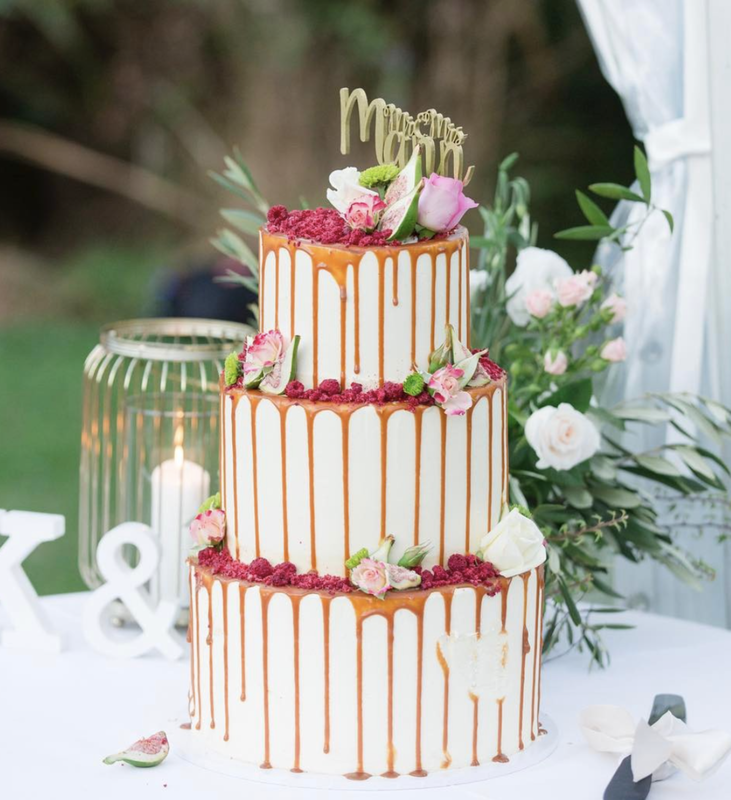 Click below to book in for a free 30-minute consultation so we can go over all wedding cake details and answer all your questions. We want to make this as easy as possible for you both. Get creative and choose a flavour for each tier! *Please note the flavour of your cake does not need to match the decoration of the cake. We are based in Auckland, for any weddings outside of Auckland please note this in the consultation form. Further details will be discussed and organised in your consultation. We offer a cake testing box with your choice of 6 flavours, fill in the form below and we will let you know the date this is happening next. We would love to sit down with you and go over all your details together. Fill out the form below so we can book a time to meet. 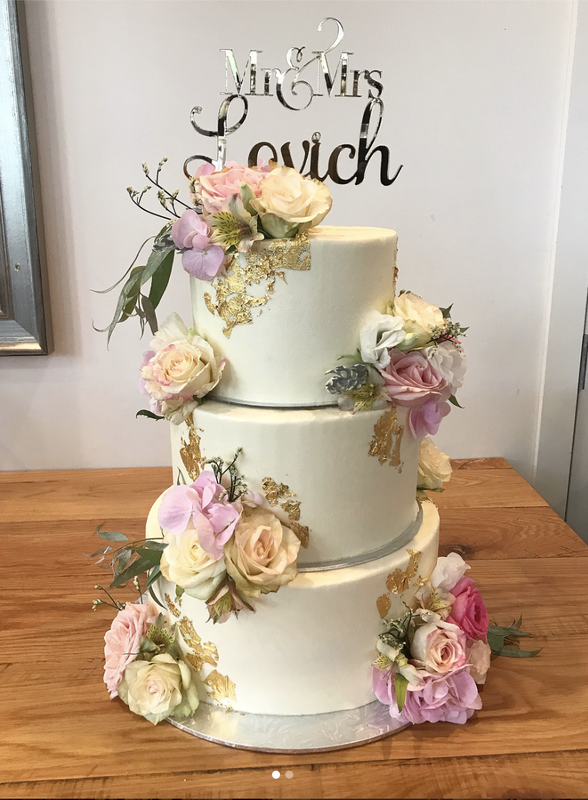 Fill out the details below if you would like to know when our next wedding cake tester box is. First box is on July 21st 2017, please get in touch if you would like to order one for this day. *Monday to Thursday only. Subject to availability.